If you love the rich tone of the viola, and enjoy pieces by J.S. Bach and other, you’ll really love this album. Ms. Callus is an expressive, musical, yet technically perfect violist, and the selections and arrangements are superb. One of my favorite albums. Will not disappoint! 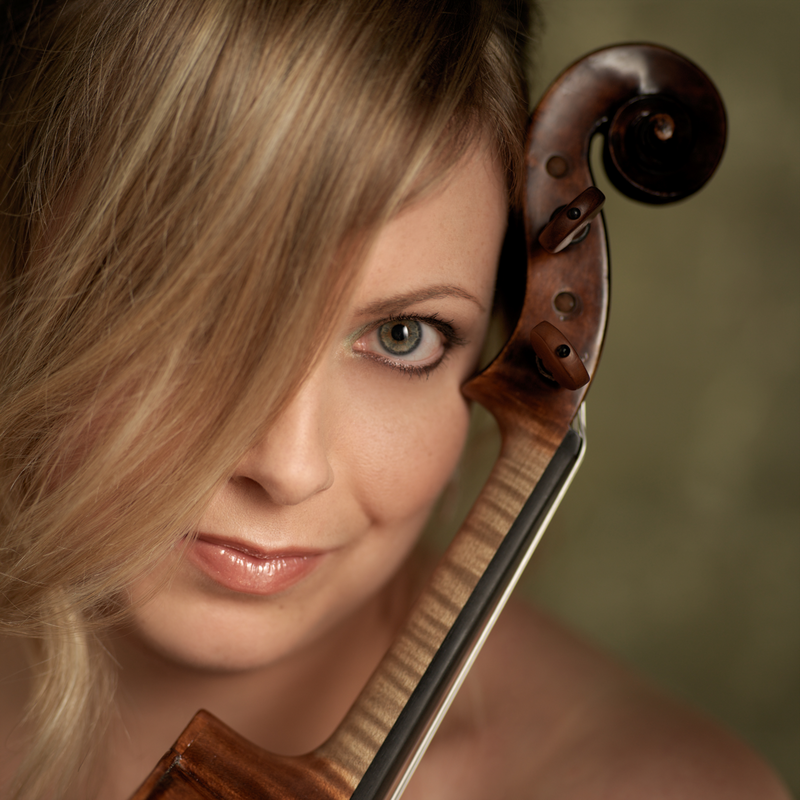 Helen Callus, hailed as “one of the world’s greatest violists” (American Record Guide), “a violist of the highest caliber” (Strings magazine), and “one of the foremost violists of her generation” (Fanfare magazine), continues to captivate audiences with her lyrical tone, technical command, and profound artistry.